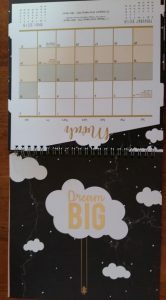 My friend just given me a calendar by MPH- the Sassy calendar and I am amazed with the beautiful design. I was not aware that MPH does have their own calendar (joint with Sassy). Even though it is too late to get the MPH calendar anymore (as confirmed as I have called up one of their stores to check). 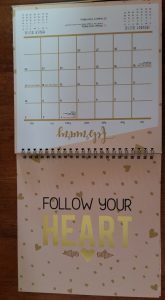 At the moment, the MPH stores are keeping the calendar for past customers who had made the purchase sometime in November (after the offer had started but before the stock of the calendar has arrived). They are waiting for these customers who they have committed the calendar previously to come in to collect the calendars. Therefore these calendars are no long available for sale. 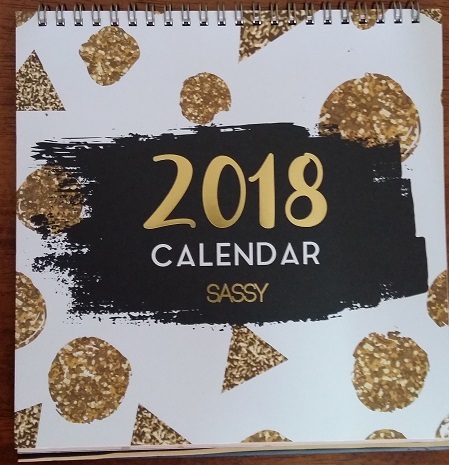 Basically for the MPH Sassy calendar, it is available for free if customers make a certain purchase in MPH from sometime in November and the month of December. 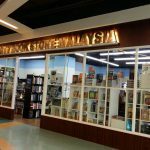 The minimum purchase amount is RM80 and above for members, and RM120 and above for non members). If the customer wishes to purchase just the calendar, then the retail price is RM15.90, which is really reasonable. I used to buy the calendar from “The Power of Positivity” which this year retails for RM14.90 from Popular bookstore. However, the MPH calendar is so much more beautiful in design. 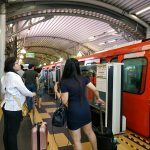 This year, the design comes in gold, beige, black and white design colour scheme. 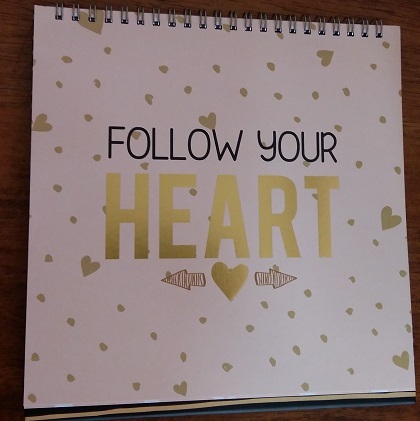 It contains just a few words such as “Follow Your Heart”, “Dream Big”, “Don’t Let Anyone Dull Your Sparkle”, “Love Your Life”, “I can, I will, End of Story”, etc. These are simple words that carry strong profound meaning. 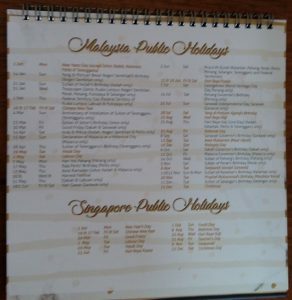 Also the calendar column contains public holidays, Malaysian and Singapore school holidays. Last few months (end of 2017), Caring Pharmacy also gave out free calendars for minimum purchase of RM80- however their calendar does contain ‘advertisements’ (which if you do not fancy the adverts, you can cover them with stickers). 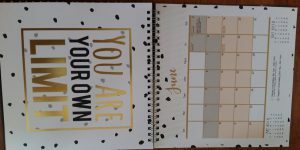 The plus point is the Caring Pharmacy calendar contain the additional “Racing Horse” on one side where all the Islamic, Chinese and Indian calendars dates are available. 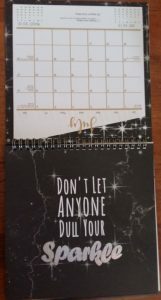 The MPH Sassy Calendar does not have those dates. However, in terms of design, it is really beautiful. 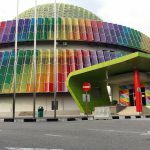 Malaysia and Singapore public holidays are also being published. The staff told me that she would not be able to confirm this year end’s offers but based on previous years, she mentioned that MPH bookstores does come out with calendars on end of each year- to be given free with certain purchase amount or for sale. She mentioned each year the design of the calendar is different- one of the year featured drawings. Well, most likely I will be keeping tabs of the MPH’s offers later part of this year.